Hostplus was established 30 years ago on 8 February 1988 by the Australian Hotels Association (AHA) and United Voice union (previously known as the Liquor, Hospitality and Miscellaneous Union) as the industry superannuation fund for the hospitality, tourism, recreation and sport sectors. Today, Hostplus is one of Australia’s largest superannuation funds with 1.1 million members, 158,000 actively contributing employers and $34 billion in funds under management (as at 30 June 2018). Around 270 Hostplus employees across the country are dedicated to helping members understand and grow their superannuation, so they can retire with dignity. As a profit-to-member fund, Hostplus is run only to benefit members by maximising returns on investment through reducing intermediary costs and eliminating the diversion of profits to shareholders. Hostplus’ scale, consistent outperformance and ongoing growth has allowed the fund to maintain low member costs, affordable group insurance, as well as a broad range of investment options and services over the long-term. Hostplus remains the number one performing super fund in Australia, with industry-leading returns over one, three, five, seven and 15 years – according to SuperRatings (SR50 survey 30 June 2018). The fund’s sustained outperformance and investment leadership regularly receives recognition from SuperRatings, Chant West, Rainmaker SelectingSuper and Money magazine. 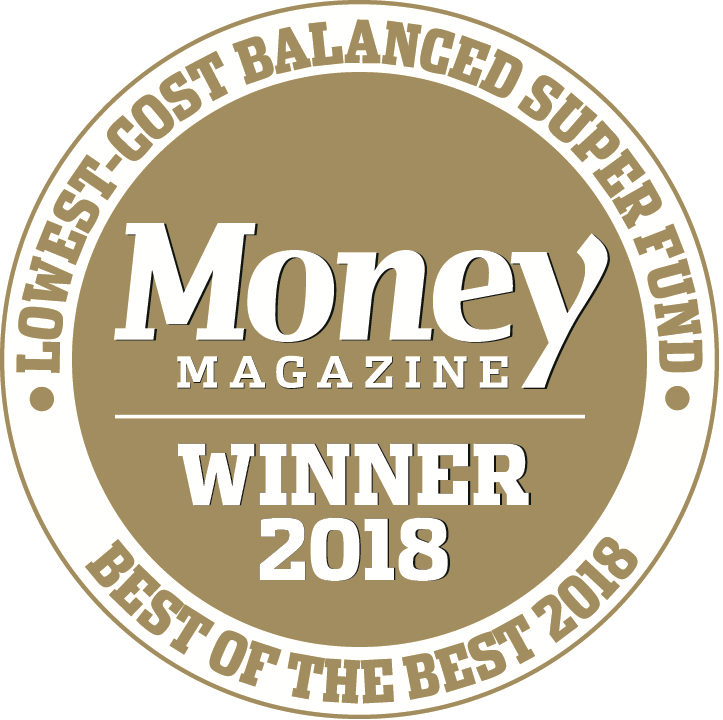 Most recently, Hostplus was awarded Money magazine’s 2018 ‘Best Balanced Super Fund’ (MySuper Balanced option) and ‘Lowest-Cost Super Fund’ (Indexed Balanced option). Hostplus also received Rainmaker SelectingSuper’s ‘MySuper Product of the Year’ 2017 award, alongside Chant West’s 2017 ‘Integrity Award’ for the fund’s ongoing commitment to providing products and services members need, as well as transparent and detailed disclosure.